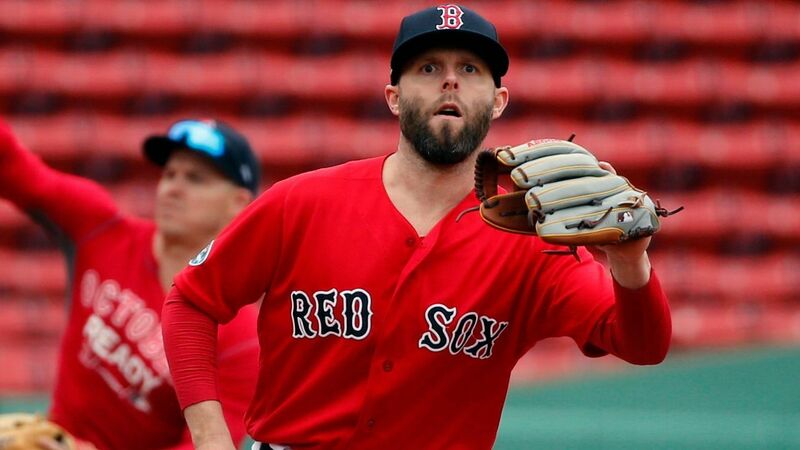 The Boston Red Sox have activated second baseman Dustin Pedroia from the injured list for their home opener. Pedroia has not played since last May because of a knee injury. He appeared in only three games last year, when the Red Sox won their fourth World Series since 2004.